Jim’s Skip Bins is the name you can trust. As part of the world famous Jim’s franchise group, you know that when you get a bin from Jim you are going to get a great deal and you are going to get service that is second to none. Don’t sacrifice price for quality, we deliver on both fronts. When you get a bin from Jim’s Skip Bins you will get a high quality bin, fantastic service and a great price, we are the total package. 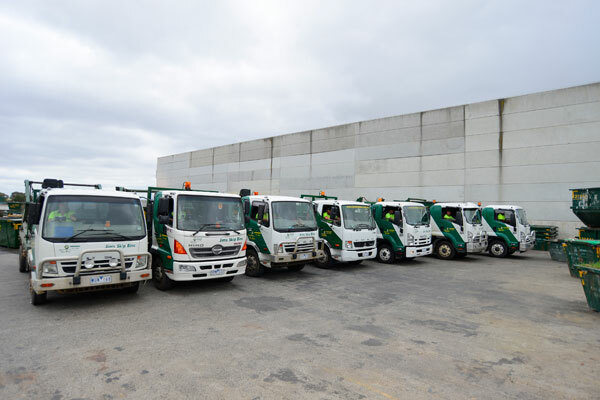 With franchises across Australia, Jim’s Skip Bins is able to leverage the power of scale, our size means that Jim’s Skip Bins is able to deliver a competitive price for their customers but as a franchise network you still get the friendly and personal service you would expect from an owner operator set up. With Jim’s you get personalised service each and every time. We have bins of all sizes and we know that our skip hire prices for all these bins are unbeatable, so when you need to get a bin you need to get it from Jim’s. We are flexible with bin hire duration so you will only ever pay for what you need. Don’t go to other bin hire companies that force you to take the bin for a set period, we will only ever charge you for the time you need so you will be able to get the best deal possible. Contact us today to get a quote on your next bin hire. When you want great bins at amazing prices, you want Jim’s Skip Bins. Waste disposal is a nightmare, but with Jim’s Skip Bin Hire you can get a good night’s sleep. A call to Jim’s Skip Bin Hire will get you what you require. Jim’s Skip Bin Hire offers you many convenient sizes of bins to suit any type & quantity of waste. Jim’s Skip Bin Hire will deliver the required bin & collect it when you fill it up. Jim’s Skip Bin Hire will take the waste & dispose it responsibly. Like you Jim’s Skip Bin Hire too, loves the environment, & the community. Choose the right size – Our skip bin prices vary depending on the size of the bin, and the emptying frequency required. But just because a small bin is cheaper doesn’t mean that it will save you money. When you get a bin that is too small, it will fill up too soon, and you might end up spending extra on getting it emptied regularly. Choose a bin that is slightly bigger than what you expect to use so you won’t end up paying extra. Choosing a bigger bin can also keep you from overfilling your bins. Overfilled bins are illegal to transport since it can cause quite a mess on our public roads. Pack it tight – Pack your bin as tightly as possible by packing flat objects such as magazines and newspapers first. Play a bit of Tetris when you are loading your skip bin so you can fit much more in. Fill hollow items – Open empty containers and stuff them with more junk before dumping them into your bin, squish bottles and cartons before disposing of these items and crush cans. You will be surprised at just how much space packaging materials takes up in your bin. Donate what you can – Instead of dumping everything, try to donate things that could be reused. This is a good act to those in need, and it can save you lots of space in the bin. How Much Is It To Hire A Small Skip Bin? Before you ponder too much on skip bin hire cost of our small bins, there is one thing you should always remember. It is much more affordable to take a bigger skip bin than to choose a small one that needs to be emptied lots of times. Our small skip bins are much more affordable because they are easier to transport and weight significantly less. But if you take a bin that is too small for your need, then you could end up spending more for a small bin than you would have spent on medium sized bins. To find out more about prices for small bins give us a call right now for an instant quote to your exact location. How Much Is It To Hire A Big Skip Bin? Give Jim’s Skip Bins a call right now and we can give you an instant quote on these maxi bin hire costs. Jim’s Skip Bin Hire is a licensed waste remover. Jim’s Skip Bin Hire offers complete removal of any type of waste. Jim’s Skip Bin Hire will give you a very satisfactory service like all the other services they offer the community. Jim’s Skip Bin Hire offers waste bins ranging from 2 meters to 8 meters. YOUR BEST CHOICE IS JIM’S BIN HIRE. 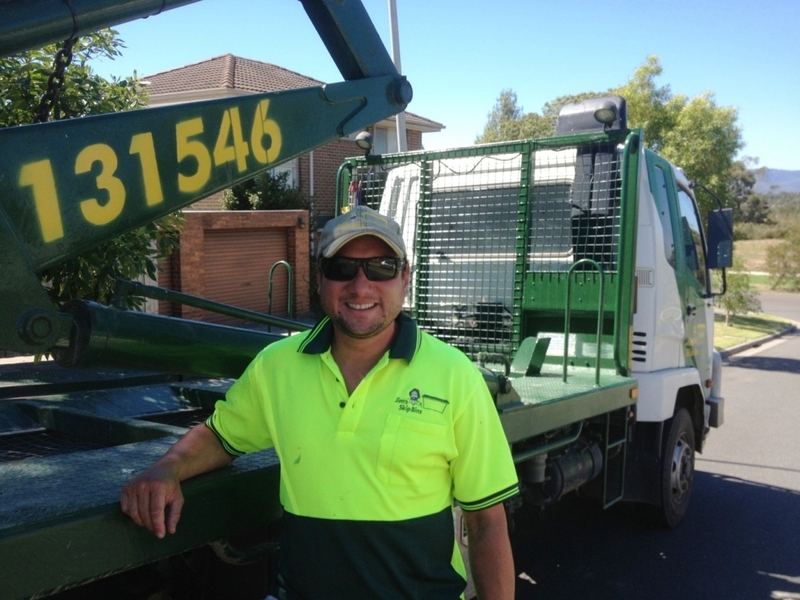 Jim’s Skip Bin Hire is available in most urban & suburban cities in all the States. Waste bins at very affordable prices are available from Jim’s Skip Bin Hire. For prompt delivery & collection your best choice is Jim’s Skip Bin Hire. The next time you have to dispose waste, call Jim’s Skip Bin Hire.